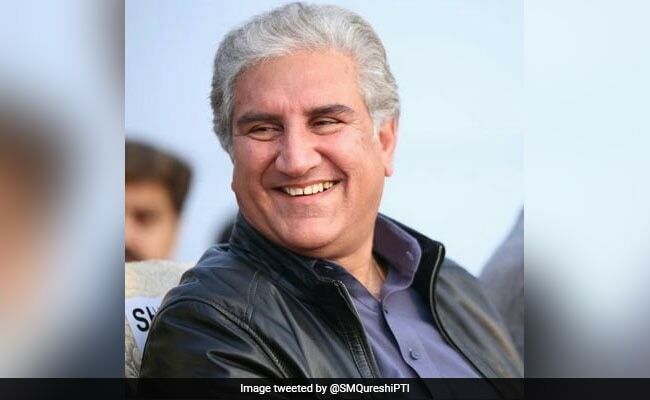 Shah Mahmood Qureshi, who is a senior leader of the ruling Pakistan Tehreek-e-Insaf, served as Foreign Minister from March 2008 to February 2011 when the Pakistan Peoples Party was ruling the country. Shah Mahmood Qureshi was appointed as Pakistan's Foreign Minister on Saturday. Mr Qureshi, who is a senior leader of the ruling Pakistan Tehreek-e-Insaf, served as Foreign Minister from March 2008 to February 2011 when the Pakistan Peoples Party was ruling the country.